Dr. Yvette Gaya is known for making a typical dental visit feel more like a spa experience for her patients. 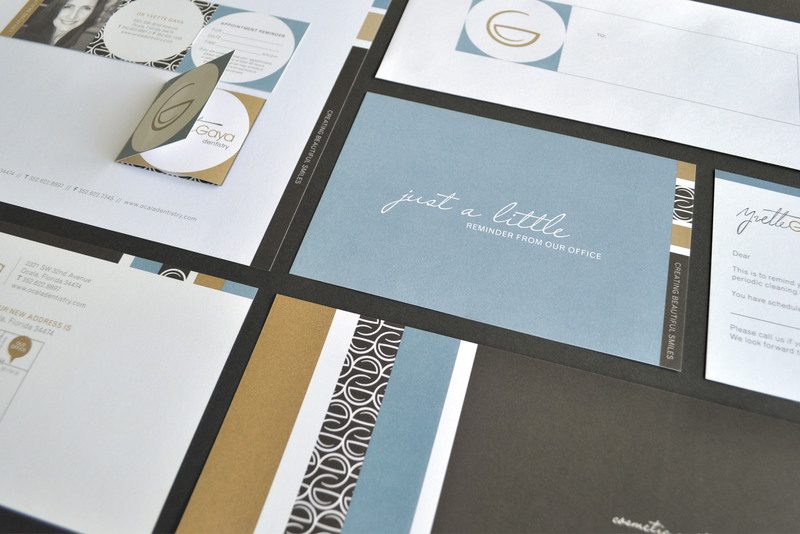 So, we wanted the new brand that we crafted for her to exude that same mood of spa-like sophistication and to steer clear of traditional dental branding. 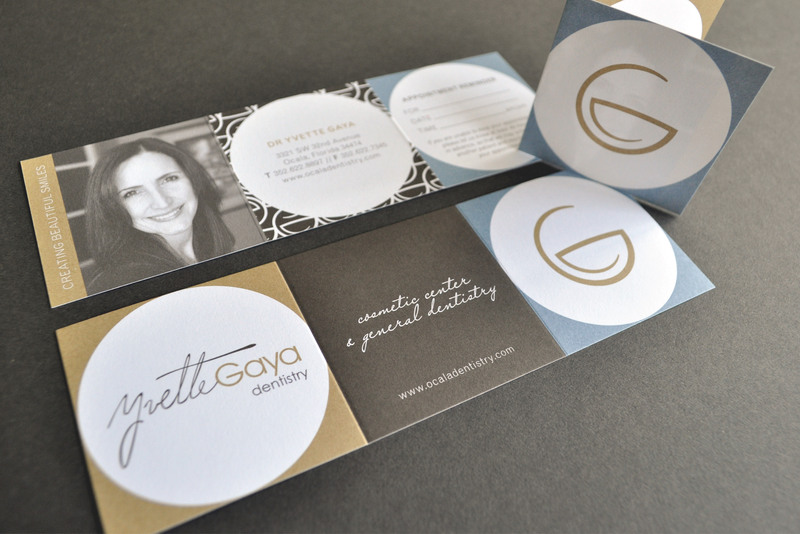 She already had a logo in place; a “G” for “Gaya” that smiled, but wanted us to take her brand a step further. 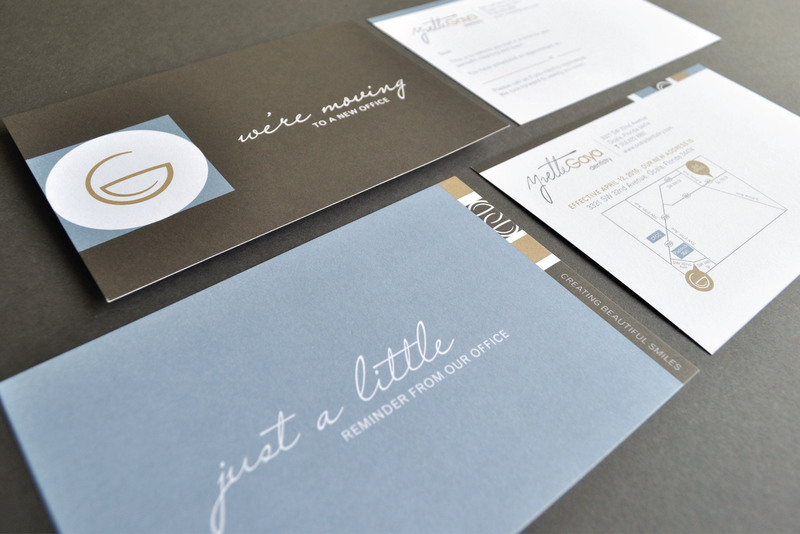 We developed a warm and modern color palette to give the brand a soothing, but sophisticated mood. 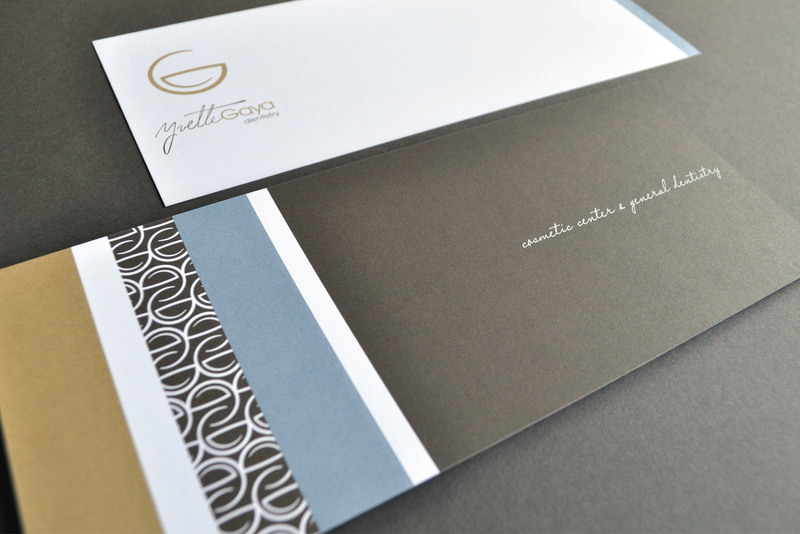 Then, we interjected it with a modern graphic pattern made out of her smiling G and worked in bold shapes and treatments to give it an artisan aesthetic. CANDOUR, LLC © 2019 ALL RIGHTS RESERVED.